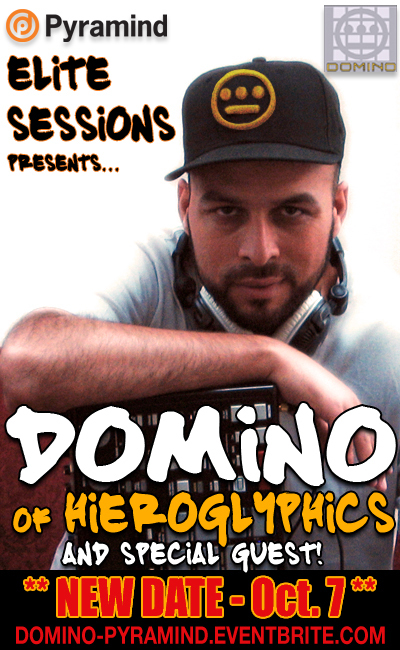 Domino from Hiero has recently started a blog…today he posted about the origins of “Make Your Move” as told to We’ve Got the Jazz. He’s also going to be at the Pyramind Elite Sessions. Click flyer above for deets.